You may download our full Revit Catalog at the link below. In order to stay up-to-date with any changes and additions to the catalog, we encourage you to sign up for our e-Specifer newsletter by providing your email address below. …answering the HVAC Industry’s questions on demand. Ruskin is pleased to announce the availability of Revit® 3-D files of select products. Autodesk®Revit® is Building Information Modeling (BIM) at its best. BIM allows for intelligent, 3D and parametric object-based design and provides full bi-directional associativity. A change anywhere is a change everywhere, instantly! 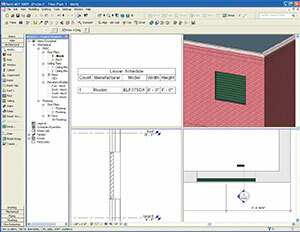 BIM models contain the building’s full life cycle, from concept to construction to commissioning. A list of models containing Ruskin Revit® files is available here! or by visiting the Autodesk Seek website. 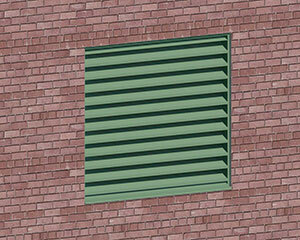 Watch a video on implementing Louver models in BIM.